An extramarital affair is, according to Dr. Herbert Stream, a form of neurotic behavior that reflects the person's unresolved chlidhood conflicts and present level of maturity. Using numerous case histories that provide excellent illustrations, he describes conflicted marriages and the expectations, dissapointments, and frustrations of those who use affairs as a means of escape. Issues such as mate choice, types of marriages, spouses' reactions, and unconsious compliance add depth and complexity to this important and often provocative subject. 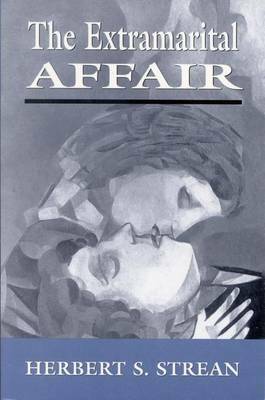 This is the first serious full-length study of the extramarital affair, one of the most common problems encountered in our therapeutic practice. It is a carefully researched and well-documented book that I strongly recommend as an authoritative and illuminating contribution. It should be read by every psychotherapist and should be on the shelf of every library. -- Reuben Fine, Ph.D.